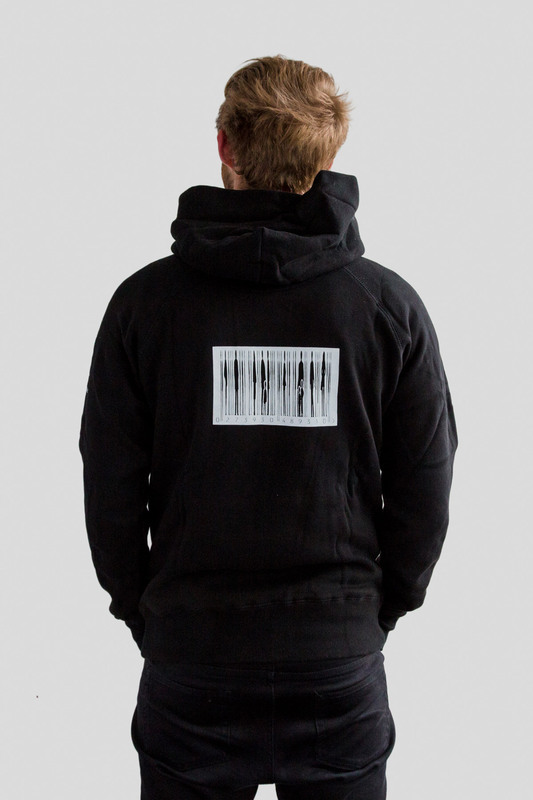 Premium black cotton hoody with white screenprint of barcode design. 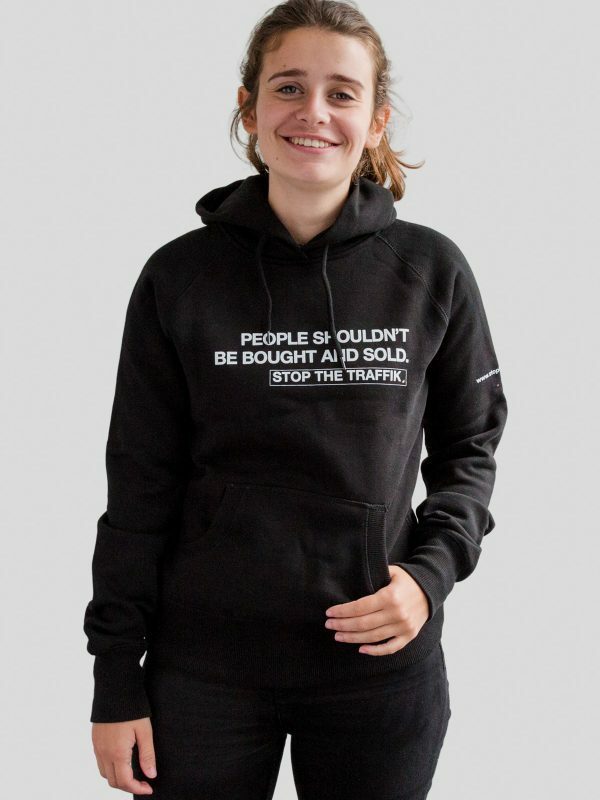 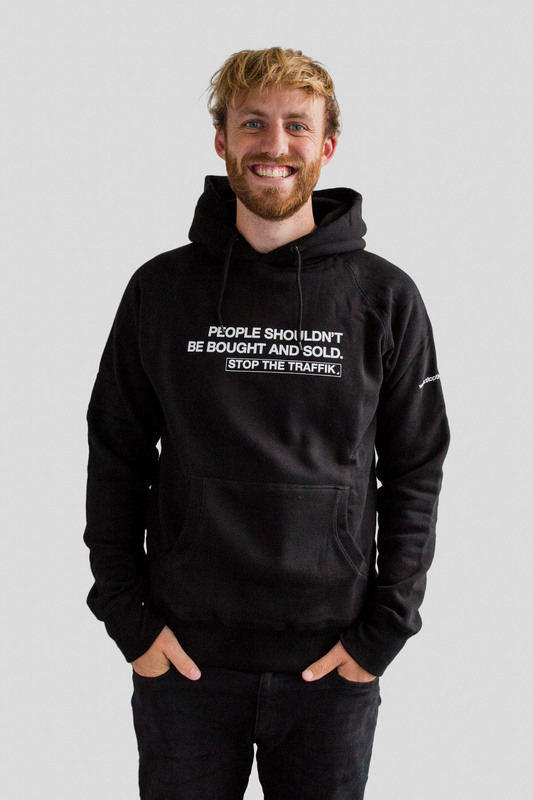 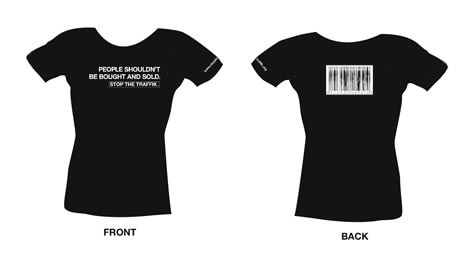 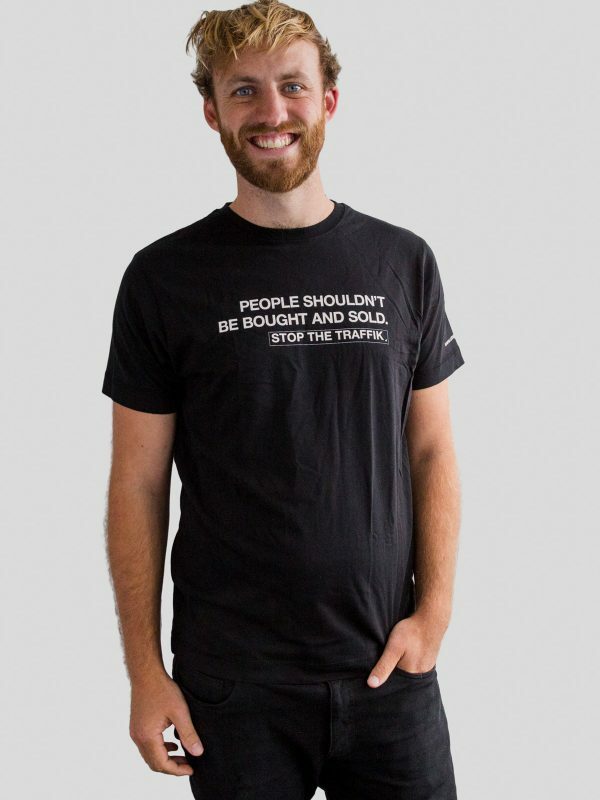 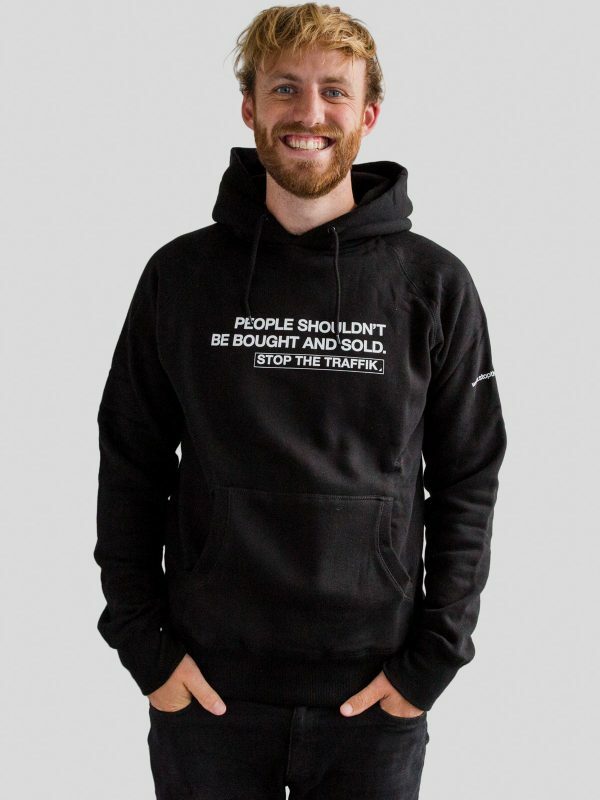 STOP THE TRAFFIK’s hoodies carry either the fairtrade or the fairwear label. 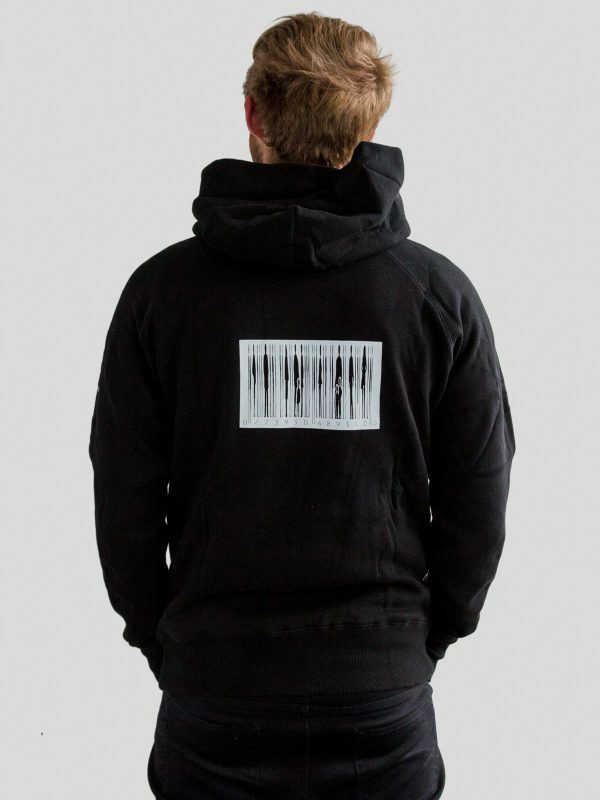 Delivery may take up to two weeks within the UK and up to four weeks outside the UK. 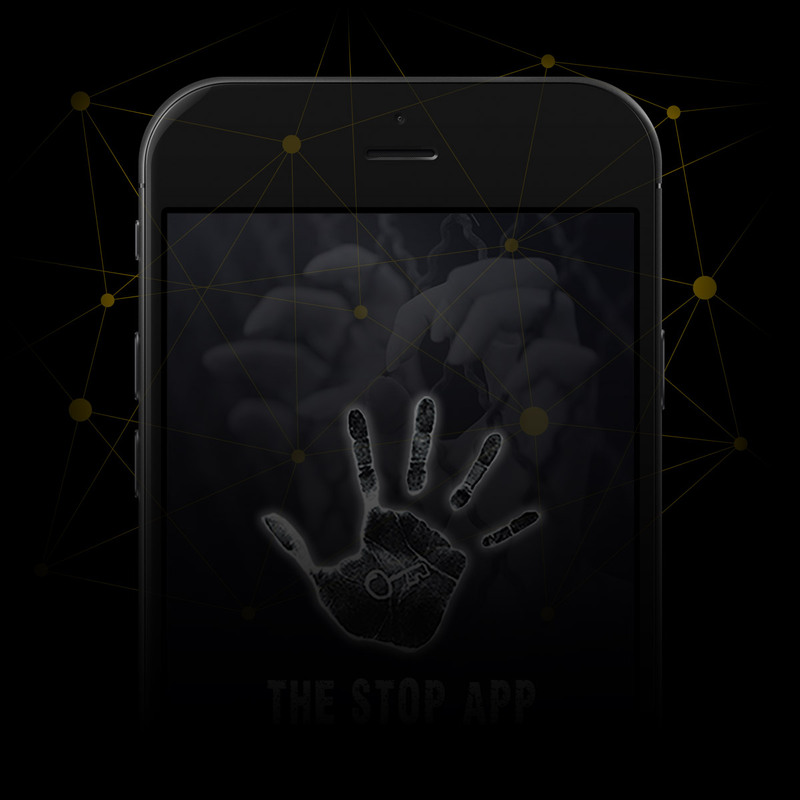 The first of its kind in combining; community empowerment, big data management and anti-trafficking expertise to disrupt, combat and prevent the global issues of human trafficking, modern slavery and exploitation. 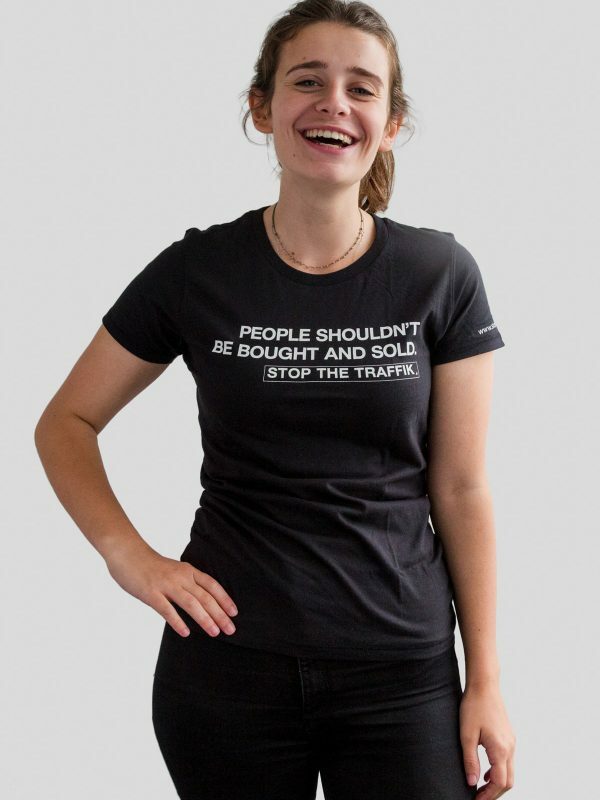 News about what we're doing, campaign updates and how you can get involved.